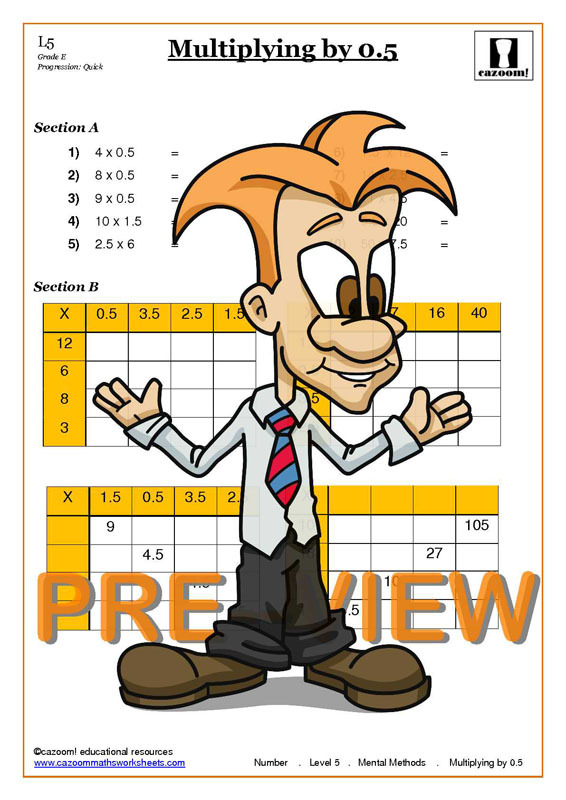 Our mental maths worksheets guide children through solving maths problems without using a calculator. 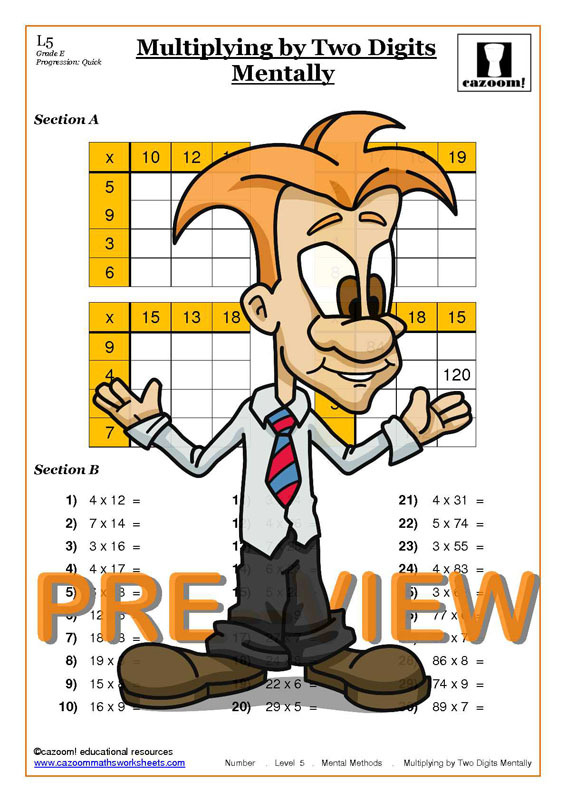 Through a combination of fun mental maths activities and engaging information, students will be able to master the techniques of mental addition, subtraction, multiplication and division. 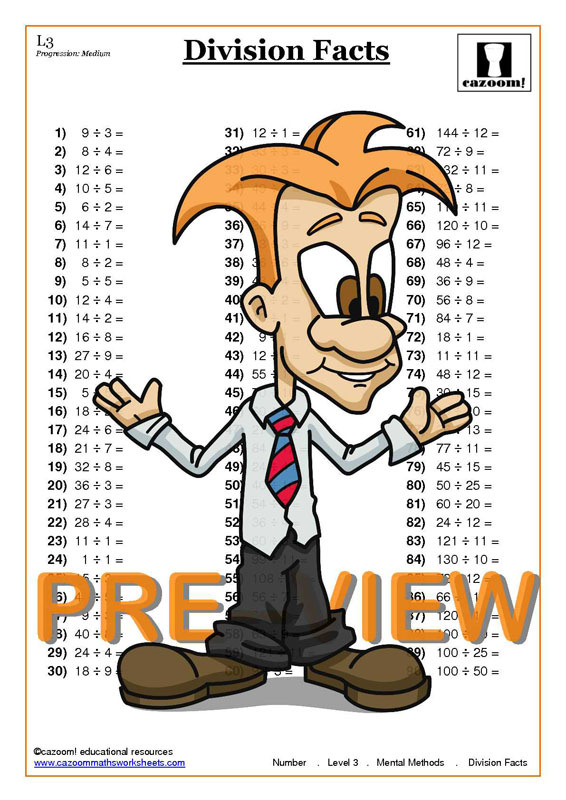 Mental maths skills only improve with practice, so use resources we have available on Cazoom Maths to help your child or pupil become confident with mental maths. 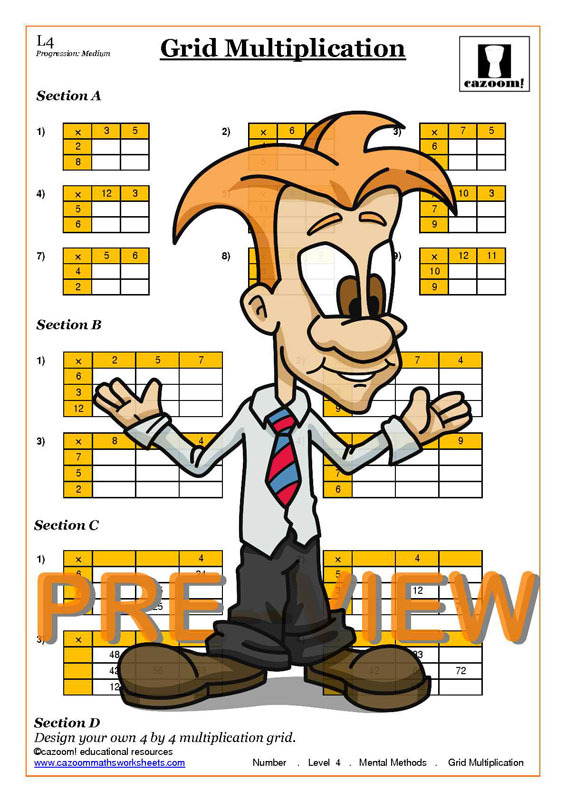 All of our mental maths questions are supplied with answers so you can check how well students are doing and pinpoint areas for revision. 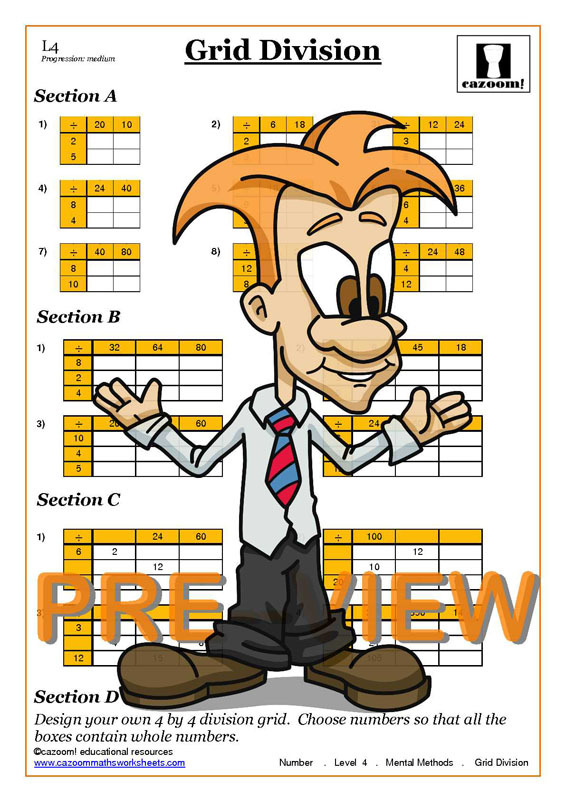 We have worksheets available to help students at all stages of their education develop good mental maths skills. 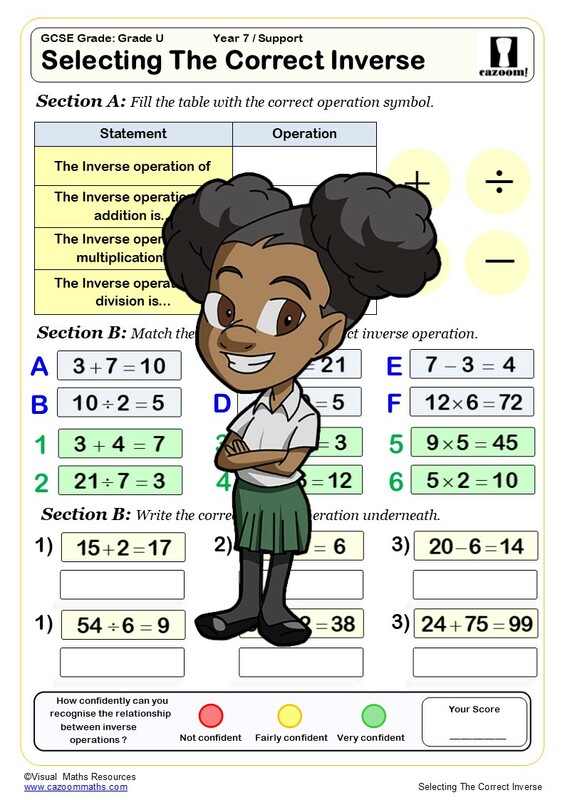 Whether your child or pupil is preparing for GCSE level mental maths questions, or practicing mental maths at KS2 and KS3, our resources will help them at every step of the way. 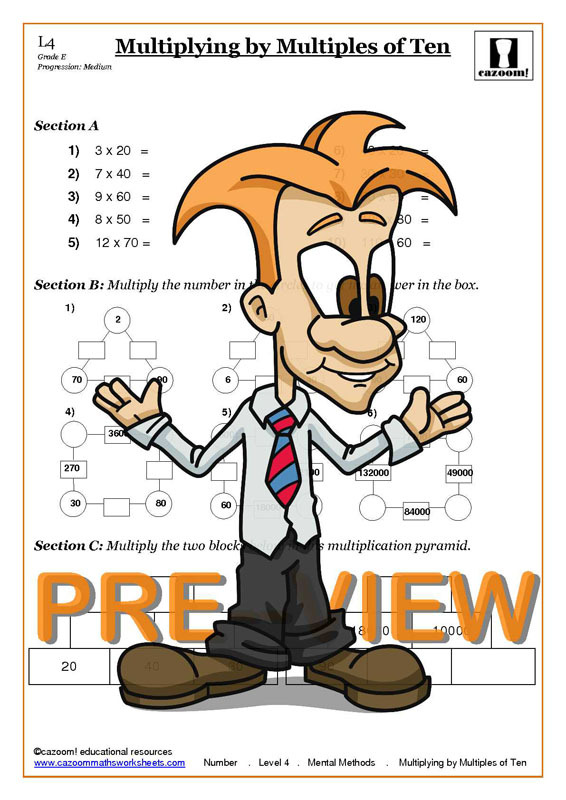 Our materials contain tips and techniques for fast multiplication and division, and plenty of questions for students to practice their skills. In everyday life, most of us will instantly reach for a calculator when we need to do any sort of mathematical function. We were all taught to do addition, subtraction, multiplication and addition in our heads in school, yet we rarely use this on a day to day basis. So it is a reasonable question to ask, is mental maths still relevant? Mental maths is important as it helps students to estimate final values of a sum. Yes, they may use a calculator to reach that answer in some cases, but their mental maths skills will tell them if their answer is correct or not. It is easy to make a mistake and produce an incorrect answer when using a calculator, so it is always best to have an idea of what the correct answer should be before inputting a sum into a calculator. 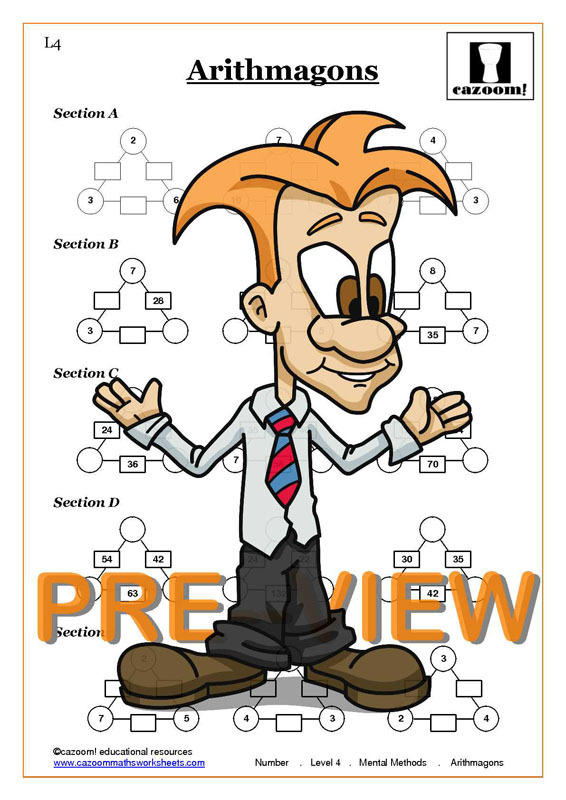 Mental methods worksheets provide an excellent resource for teachers and parents wanting to support students’ learning. Mental maths has been said to build up brain muscle, and arithmetic questions have been said to help people of all ages improve their cognitive functions. Learning to perform calculations mentally helps children improve their memory, concentration and logic; by becoming confident at mental maths from an early age, children will be better prepared for answering more complicated maths questions as they progress through education.